Mitsubishi Car Removals Adelaide wants to buy your Mitsubishi Car and Truck today. Like you, we love the brand and are willing to make our best cash offer for your Mitsubishi of any model, condition, and year. 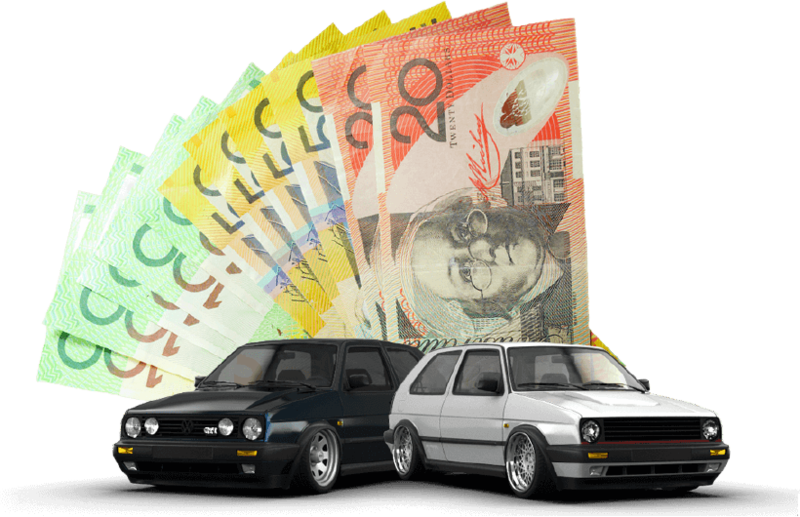 Top Cash for Mitsubishi Cars Adelaide – We Want to Make You Our Best Cash Offer! We love the brand Mitsubishi; and, love to make our best offers for the vehicles. Car owners that have their Mitsubishi cars for sale have a buyer for their Japanese car. 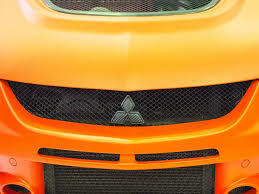 Mitsubishi Motors is among the most prominent Japanese automakers and one that vehicles are loved worldwide. Car Removal Adelaide can’t wait to make you our best offer for your Mitsubishi for sale. Contact us for a quote. Whether your Mitsubishi Mirage 4 is relatively new, and you’d like a fast, top cash sale for the car, or your Mitsubishi Outlander is nearing the end of its life, we’ll make you our best offer for the vehicles. We buy every model of the Japanese brand- Lancer, Eclipse, Evo, and more. Whether used, scrap, accident, damaged, old, or wrecked, expect nothing less than our best offer for the vehicle. We’ll load up your Eclipse while you count the Cash for Truck. We are Mitsubishi car buyers that provide Same day Car Removals in Adelaide that pay cash! Whether you’d like your removal during the a.m. hours or p.m. hours, we’ll be there. We don’t waste time making cash quotes that get accepted, and we don’t waste time scheduling convenient removals that pay cash! Schedule your free car removal today by contacting us. Call us at 0477 413 136. Car recycling is the way to go when it comes time to dispose of a Mitsubishi. With old, scrap and badly damaged condition cars, it is the way to keep the environment green, and the way to get cash for scrap metals of the cars. With us, those scrap metals add up to valuable cash as we are eco-friendly green car recyclers in Adelaide that get the best cash out of scrap cars. Why Choose Mitsubishi Car Removals Adelaide? There’s plenty of reasons to choose Car Removal Adelaide as your ‘Mitsubishi Truck buyer’! Firstly, we respect sellers, knowing they want the best cash for their cars. We also provide services that are exceptional. Mitsubishi Car Removals Adelaide is a car buyer that know the days are busy and know that there’s not always the time to get a car sold. We work around the hours of our customers whether it is offering top cash offers or buying their cars. With stellar services that are polite and courteous and instant cash payments, it is hard to pass up Car Removal Adelaide. Instant cash quotes – Find out what your Mitsubishi is worth over the phone or online. Instant cash payments – Be counting cash for your Mitsubishi today. Free car removals Adelaide – There’s no time we can’t be at your place to collect your car. Free paperwork – Have the assurance of a legal car sale when we provide the paperwork. Contact Car Removal Adelaide for a FREE CAR VALUATION. Just give us a call or complete our online quote form at the top right of this page. With us, your Mitsubishi won’t take long to sell. Get top cash now, call us at the number below. Call us at 0477 413 136.